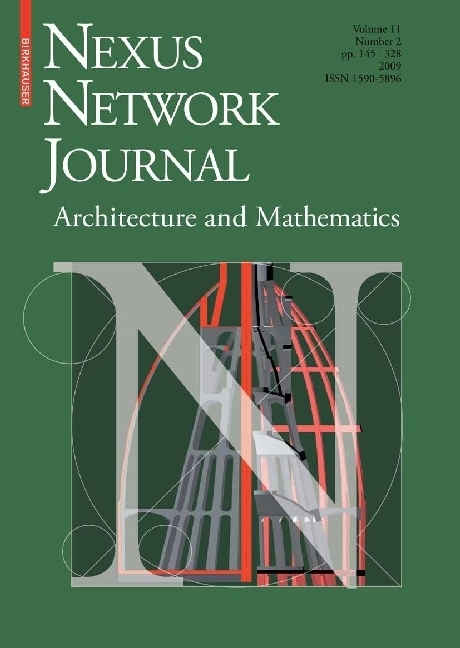 The title of this issue of the Nexus Network Journal, 'Architecture, Mathematics and Structure,' is deliberately ambiguous. At first glance, it might seem to indicate the relationship between what buildings look like and how they stand up. This is indeed one aspect of what we are concerned with here. But on a deeper level, the fundamental concept of structure is what connects architecture to mathematics. Both architecture and mathematics are highly structured formal systems expressed through a symbolic language. For architecture, the generating structure might be geometrical, musical, modular, or fractal. Once we understand the nature of the structure underlying the design, we are able to 'read' the meaning inherent in the architectural forms. The papers in this issue all explore themes of structure in different ways.